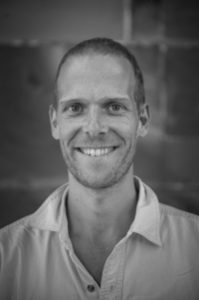 Chris is an experienced yoga teacher as well as a dancer. New yoga videos every Thursday for you to try: join the community & enjoy the varied practices! 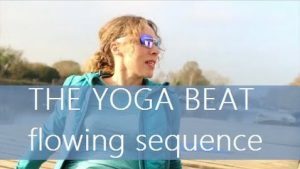 I also produce a vlog at the end of each month where I talk about favourite moments in yoga; new music discoveries; guru quotes and poetry relating to life as a yogi. 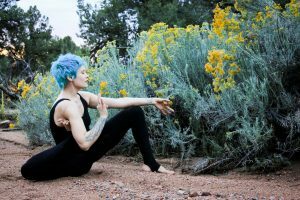 Victoria is a thoughtful yogi and teaches the finer aspects of alignment. Viktoria used to teach in Oxford, now teaching in Santa Fe. You can skype classes with her! She teaches a beautifully balanced and calm class. During our retreat here in October it was 28-30 degrees centigrade and sunny every day! Life affirming music from Sadhguru’s Kula. All you need to know about current happenings in Oxford, up to date on the day. Oxford FREVD is housed in a former Greek Revival Church which was built in the early nineteenth century. It hosts art shows and music. London FREVD is on Shaftesbury Avenue, is cavernous, and also hosts art shows. The Ashmolean is the only free open museum in the world and has an impressively varied collection. The Godfathers of the Oxford music scene. Ingenious computer programs from Jocelyn, who also did my website.